Despite all the advances in technology, there’s nothing better than good ol’ paper and pen. Whether to make lists, sketch, or to leave a message, having easy access to paper is essential for when the mood hits. 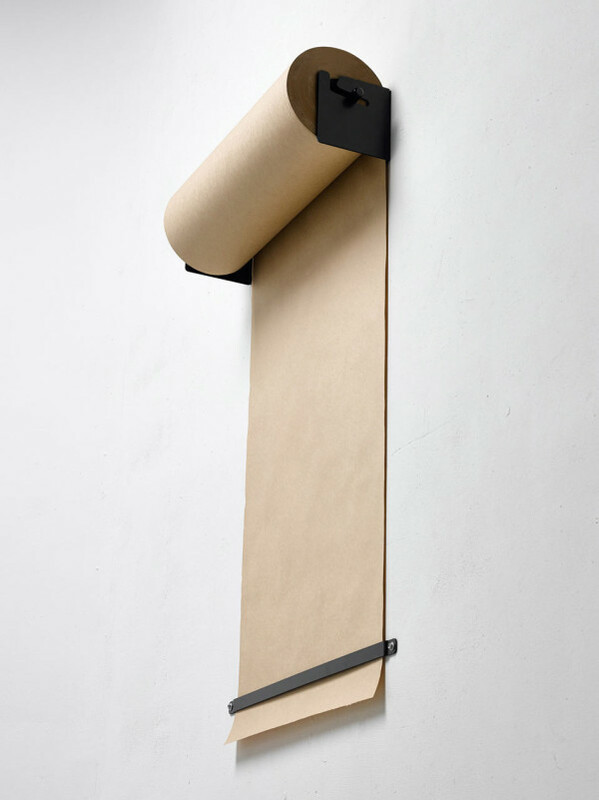 George & Willy designed Studio Roller, a wall-mounted, kraft paper roll dispenser that easily lets you pull out a section of paper when you need it. A separate bar holds the bottom of the paper in place to make it easier to use, as well as display your latest efforts. 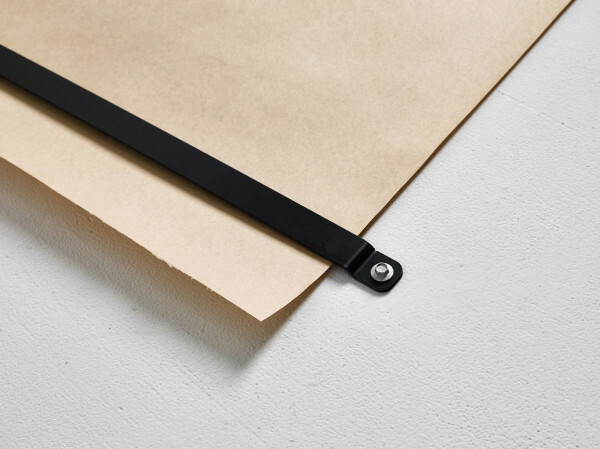 The roller fits a universal 600mm, 24″ wide roll of kraft paper so you shouldn’t have trouble keeping a roll around.